Leave Inverurie via the railway bridge on the B9170 Oldmeldrum Road. Gaulds Gas is located on the left immediately after the traffic signals for entrance to Homebase etc. Gaulds Gas is a family business in Inverurie founded in 1961 by Cecil & Violet Gauld as a plumbing firm. In 1974 & 1976 respectfully Cecil Jnr & Ian Gauld joined the firm and is still run as a local family business. In 1980 we entered the L.PGas market supplying predominately farmers with gas for grain dryers. 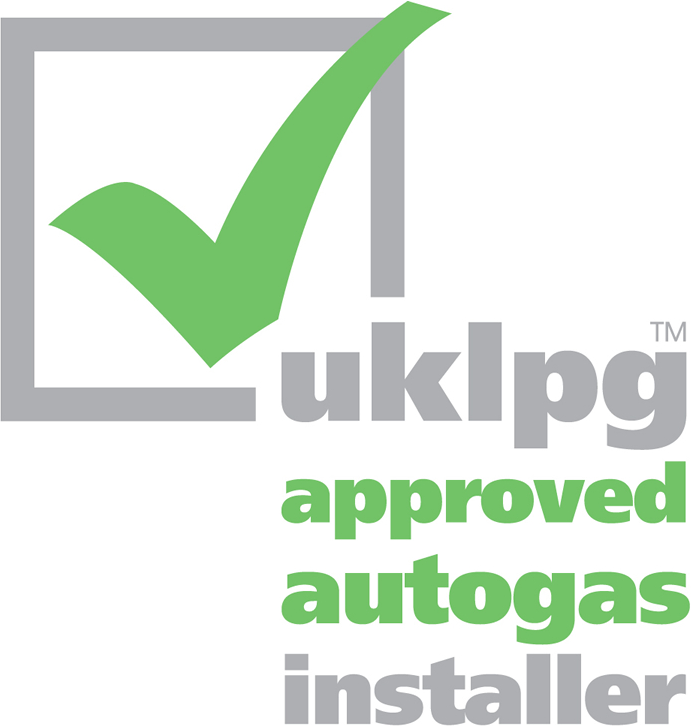 Now Gaulds Gas supplies gas beyond the mains for domestic heating & cooking, commercial, autogas, hotel & leisure industry in both heating & cooking and all aspects of agriculture including grain drying. Gaulds Gas currently operates 5 tankers in an area of approximately 120 miles from its base in Inverurie covering Inverness / Black Isle, Perth, Pitlochry, Aviemore as well as the whole of Aberdeenshire. 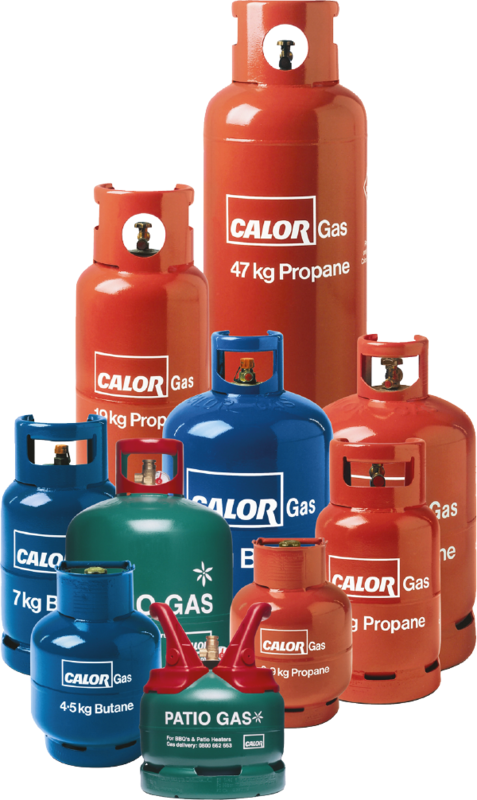 In addition, Gaulds Gas also operates a franchise for Calor Gas cylinders from our shop / office. We are open Mon-Fri 8am till 4.30pm as well as Saturdays 9am till 12noon, closed on Sundays. Copyright © 2019 Gaulds Gas. All rights reserved.